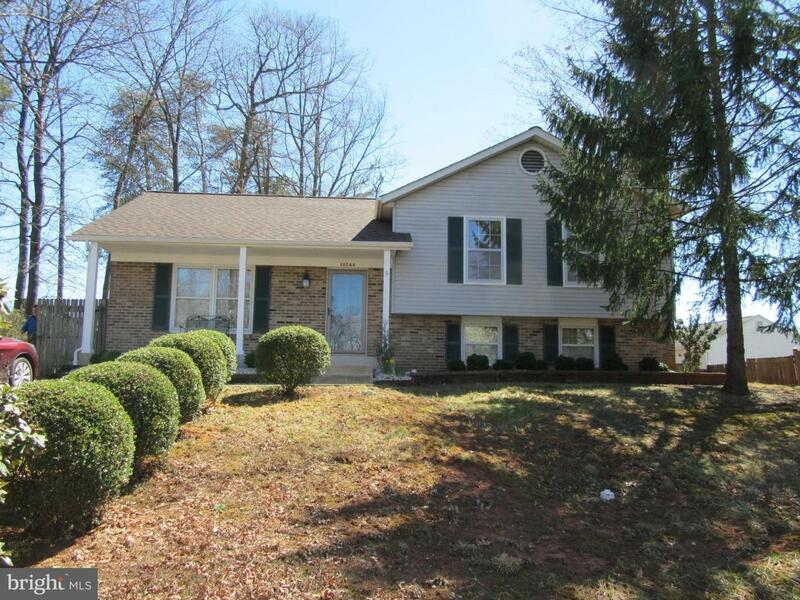 Beautiful maintained home in Cloverhill. No HOA. Many updates: LL carpet, roof, HVAC, thermostat,more. 3 finished levels. LR and DR with nice wood laminate flooring. 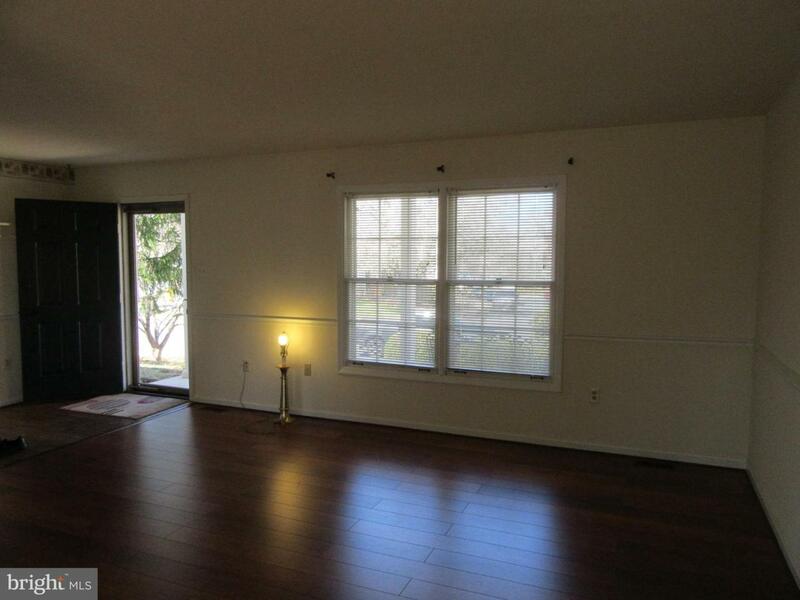 3 good size bedrooms with ceiling fans, 2 full baths on upper level. 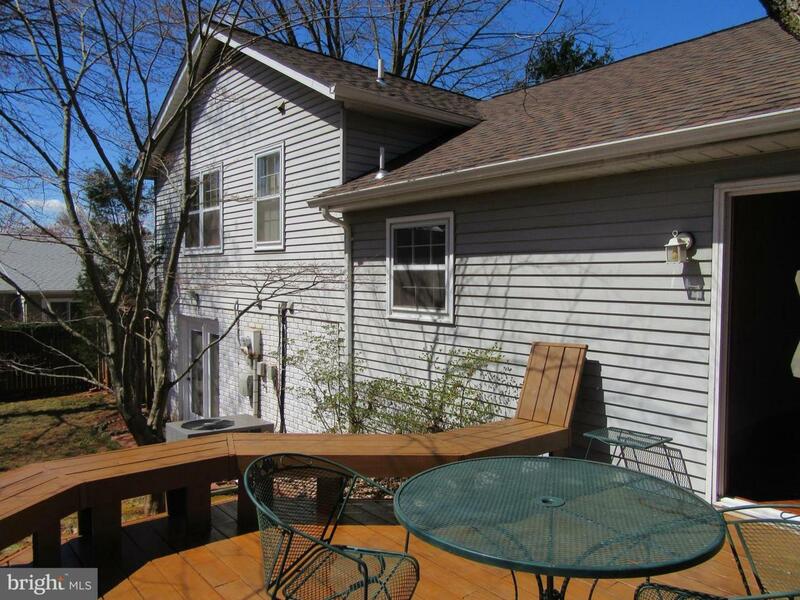 Lower level has family room with wood burning fireplace, full bathroom and den with walk out door. 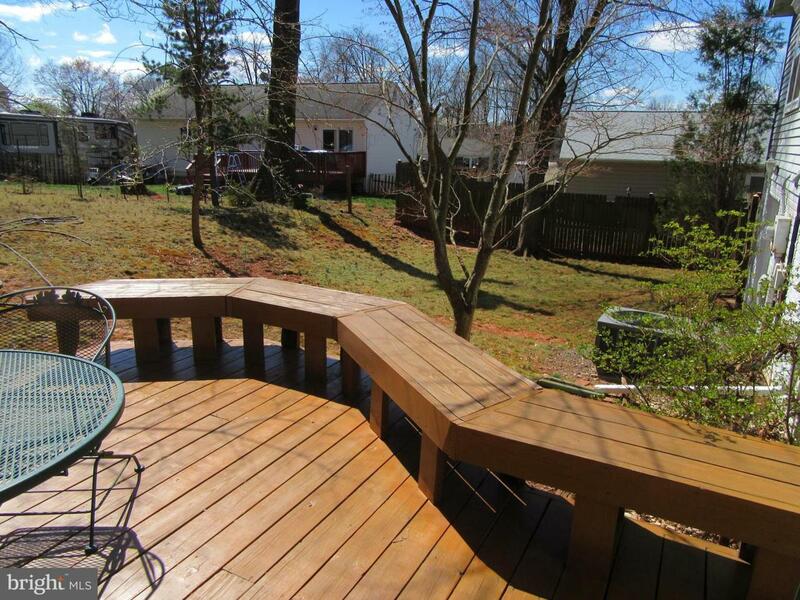 Treed backyard with shed and wood deck with bench. Great location! Listing courtesy of Golden Realtors, Llc.